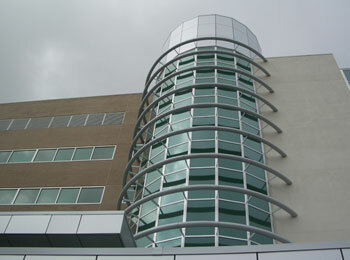 Greenfield Metals, Inc. architectural aluminum entrances, storefronts, mid-rise curtainwalls, and operable windows are designed and tested for commercial construction in the USA. Entrance doors for retail, educational, and institutional applications have a variety of standard sizes and hardware options for a wide range of glass thickness. 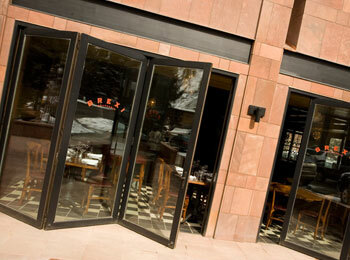 Storefronts for first floor installation of ¼"or 1" insulated glass, also offer a variety of thermally improved systems. 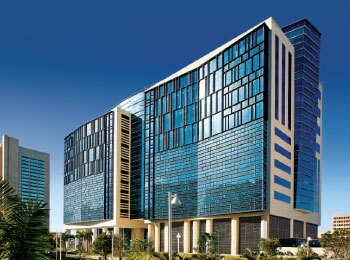 Pressure-bar type curtainwall systems for up to 6 stories, and project-out vent and casement windows allow a single source for most projects. 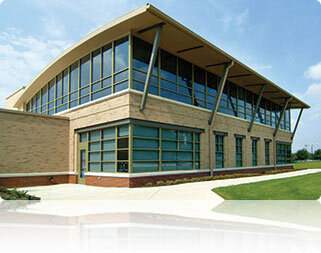 Text about Oldcastle BuildingEnvelope products goes here. Text about LaCantina Doors products goes here. Text about All-Lite Architectural Products products goes here.